An omnipresent danger in Canadian foreign policy is that a mix of avarice and anti-Americanism will cloud the country’s capacity to distinguish friend from foe. 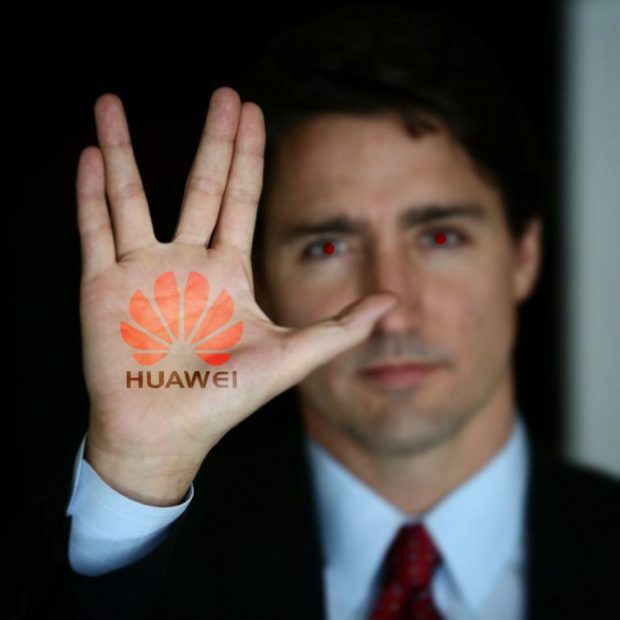 That’s as good an explanation as any for why Canada finds itself mired in such a painful and exploitative relationship with the Chinese dictatorship — the latest of many foreign policy crises to consume Prime Minister Justin Trudeau’s government. The government and the business class will sell you out to make a dollar. That is all.